“For decades this wild and biologically diverse landscape was protected from oil and gas development by Democrats and Republicans. That protection was stripped away in the tax bill of 2017 and deserves to be restored. 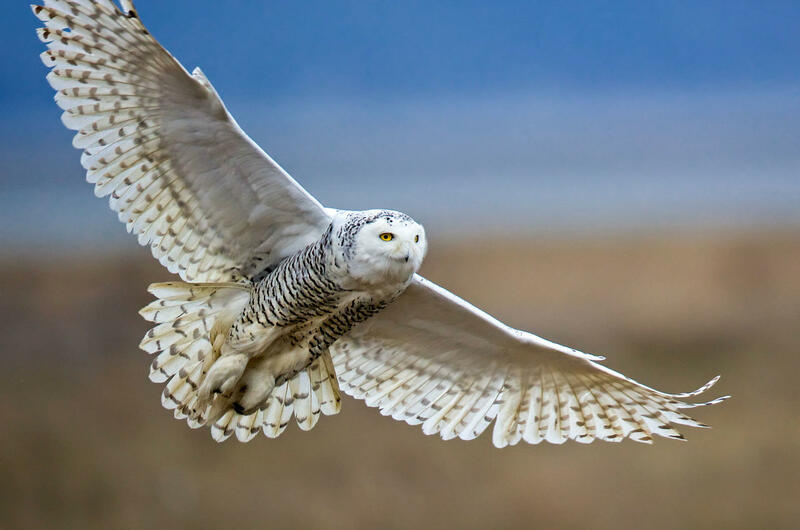 The Arctic National Wildlife Refuge is home to more than 200 species of birds, including the American Golden-Plover, Snowy Owl and Northern Pintail. It was shameful that Congress allowed oil drilling in America’s most pristine wildlife refuge, but we can set that mistake straight,” said David Yarnold (@david_yarnold), president and CEO of the National Audubon Society. The bill introduced today, the Arctic Cultural and Coastal Plain Protection Act is sponsored by Representative Jared Huffman (D-CA) and Representative Brian Fitzpatrick (R-PA) and would repeal the Arctic National Wildlife Refuge oil and gas program that was included in the 2017 Tax Cuts and Jobs Act. The narrow coastal plain within the Refuge—as few as 15 miles wide – lies between the Beaufort Sea and the foothills of the Brooks Range and is often described as the biological heart of the 19-million-acre refuge because it supports more diverse and abundant wildlife than any other part of the Refuge.